When craving meat, go Turkey. It’s easy to look past this place for two reasons despite it being located in prime real estate. Ironically the reason why it’s so easy to find is the same reason why it’s so easy to miss. Kebab Station is situated right next to McDonald’s play ground at East Coast Park but it’s dull photography and old furnishing pales in comparison to the bustling and brightly lit McDonalds it hides behind. Secondly, middle eastern is not always the first recall for lunch or dinner choices, especially when on a beach outing. 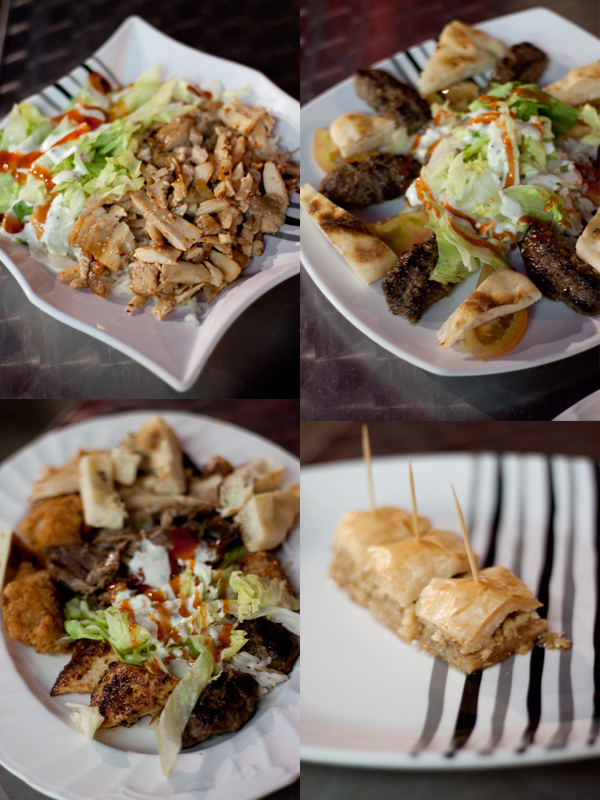 But Kebab Station serves remarkably appetizing and purse-friendly Turkish food and we’ll highly recommend the people sitting next door in McDonalds to take a real burger (with real grilled beef) over an unthawed beef patty anytime. 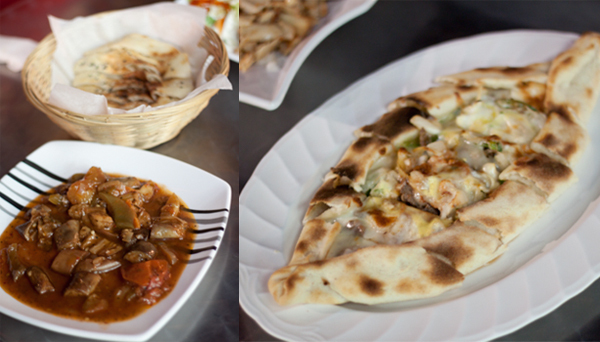 Plus I would pick a Turkish Pide over an American/ Italian pizza any day. They just do it so much better. We really cleaned the plate off for this one. We went for the simplest and least-simple items. Beginning with the Chicken kebab rice, which turned out to be a dinner that fell squarely in the zone of my moderate expectations. No surprises. It’s warm, boring and filling. The Grilled Combo was a mish mash of everything they serve – lamb, beef, two kinds of chicken, fried drumlets, pita, rice and lettuce with mayonnaise and chilli sauce. It is great if you are undecided and want a bite of everything (which is likely to happen given the lure of many enticing choices). We always go for sweet – but choose otherwise at your own risk! This entry was posted in Food, Weekend belly treats and tagged dessert, food, happy, kebab, photography, turkish, yummy by lifestartsonfriday. Bookmark the permalink.